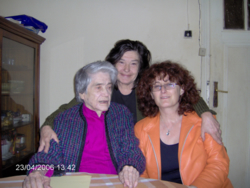 In June 2006 BAUW awarded an honorary membership to Prof. Dr. IVANKA SVETOSLAVOVA AKRABOVA-ZHANDOVA, historian of art, well-known archeologist and researcher, who worked at the Archeological Museum, Sofia and the Bulgarian Academy of Science for a long time. The honorary membership was given to her to commemorate her 95 birthday. She became member of BAUW at the end of the 1930s, following in the steps of her mother, Luiba Shileva-Akrabova, one of the Chairwomen of the organization. In September 2006 BAUW awarded an honorary membership to Assoc. Prof. ZHANA GEORGIEVA NIKOLOVA-GALABOVA, Germanic and literary studies scholar, one of the renowned experts in German philology in Bulgaria, writer and essayist. Zhana Galabova is the second woman to have become an associate professor at Sofia University. She was fired during the communist witch-hunt in 1945. 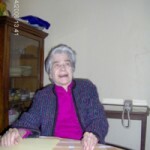 She became member of BAUW at the end of the 1930s and has been an active member of the Club of the Bulgarian Women Writers. 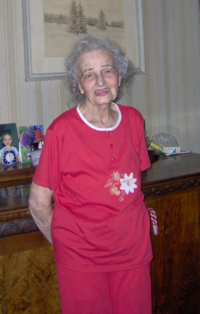 At the beginning of 2008 she turned 100 years.